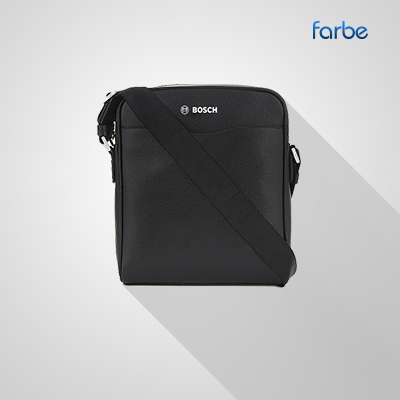 Appeal to clients and promote your brand by giving promotional satchels as gifts. 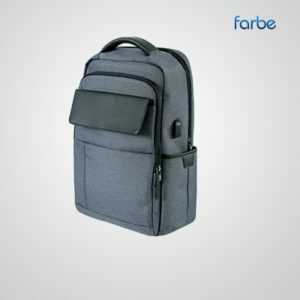 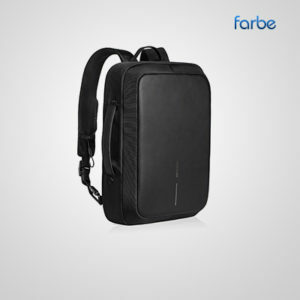 Farbe Middle East’s wide range of Messenger Bags ensures there’s an option that’s perfect for the needs of your company, with different shapes, sizes and styles available to choose from. 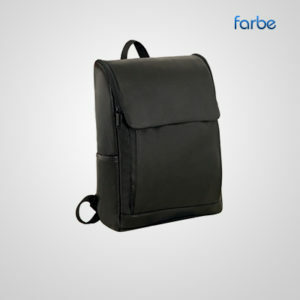 Our stock include conference bags, document satchels, business carry bags and reporter briefcases, constructed from a range of quality materials such as 80% recycled materials, 100% organic cotton, 100% PET, polyester, and more. 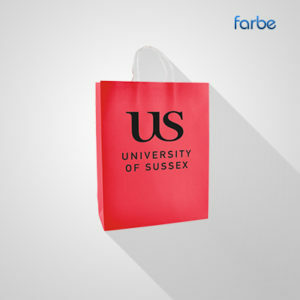 All bags can be branded with options including screen print and embroidery, allowing you to customise them to promote your company and raise brand awareness.